Being well into winter our weekends are filled with adventure not exactly knowing what is lurking around that next corner. 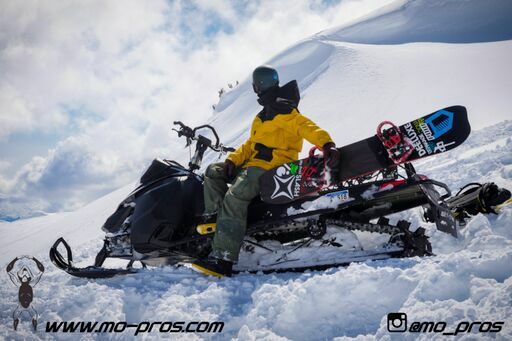 This is what we live for here at Mo-Pros spending long days out in the backcountry truly living out our own adventures. Go get it!